Manufacturers of medical devices face a unique set of challenges which include meeting strict regulations from many different countries, sterilization of products, extensive product development cycles, and complex traceability requirements. 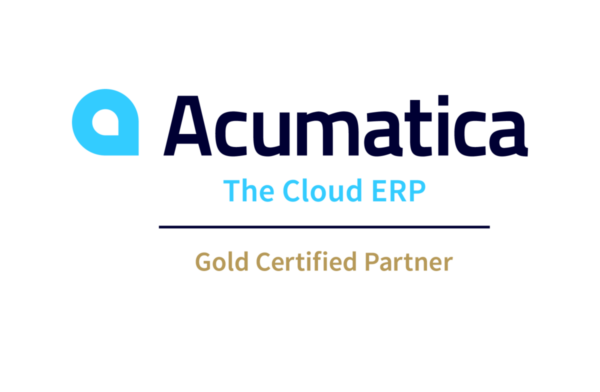 Acumatica software for medical equipment manufacturing makes it easy to manage inventory, make sure regulations are met, track shipping, and a multitude of other tasks to keep you focused on your competency. Our software is designed to provide help with financial, customer relationship, supply chain management information and much more. “One of the most significant decisions a business leader must make is to select a dependable business software consultant. Our expectations have been far surpassed in collaborating with Mayer, Shanzer & Mayer, P.C. for all of our business software consulting needs. The integrity and value that your team has provided is second to none, as we continue to grow a trusting relationship. We have come to rely on Mayer, Shanzer & Mayer, P.C. for assistance in tracking our serialized and lotted items for FDA compliancy, integrating our website to our business software, as well as building our software to enable us to be compliant with ISO and FDA regulations. With great care, your team has engaged in our efforts to make these processes as methodical and effortless as possible. “My relationship with Mayer Group dates back to the transfer of ownership at Ellman International, Inc. in 2008. As a new leadership group acquiring Ellman, we instantly found value in the knowledge base that Mayer Group possessed regarding the procedures, processes, and operations of the business. Our vision of transforming the company required forward and profitable thinking from a consulting partner. Our strategy of transforming the company required significant IT / accounting product competency from a consulting partner. And finally our timeline for change was very aggressive and required commitment from a consulting partner. It is with Mayer Group that we found forward and profitable thinking, word class competency related to their products, services and ethical business practices, and a total partnership and commitment necessary to help us reach our vision and implement our strategy. All of this was accomplished with our aggressive timeline needs as a backdrop. Whether you are starting a new business, acquiring a business with goals of growth and income, or looking for ways to improve your existing business, your partner should be Mayer Group. They are not simply resellers of good software. They make the software and processes impact your business. Ellman Internation, Inc. has earned its reputation in the Medical, Dental and Veterinary fields as a highly innovative and successful company with unique, high-quality products.